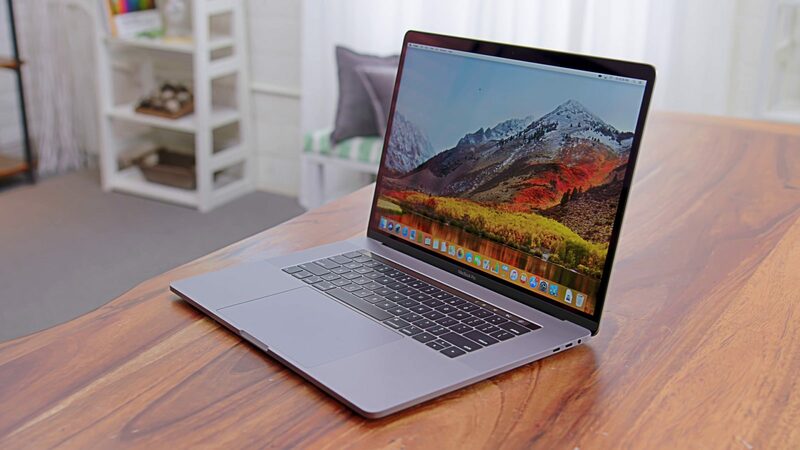 Home / Are Macs Good for Video Editing? Starting as a three seconds video shot in 1888, the idea of capturing parts of our lives in moving images took over the world. Shortly after this first motion-picture film shot at Oakwood Grange everyone became interested in this new invention. A few years later an hour long movie was filmed in France by Charles-Émile Reynaud. The movie was called “Pantomimes Lumineuses” and it was a collection of three animated movies. This collection is one of the first animated films ever made. The art of creating stories using moving pictures had a really fast evolution. Not even three years after the first animated movie was created, people had already figured out how to use special effects. In “The Execution of Mary Stuart”, an American film produced by Thomas Edison and Alfred Clark in August 1895, the actress playing Mary is replaced with a mannequin when the beheading of the Queen takes place. 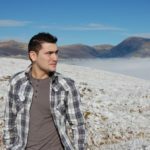 From that moment on the art of videography grew at a very fast pace, becoming now one of the most popular methods of entertainment and one of the most trustworthy ways of delivering information. Right now anyone can shoot a video if they want to. It is no longer a struggle to record moments because technology reached a point where every camera can immortalize our lives. The short manually painted movies have now become hours long franchises full of special effects and peculiar worlds and stories. They now bring the future, the past and the present in front of our eyes. Videos have become such a big part of our society that with the expansion of the Internet, and the general interest in filming, new websites, and later on apps, have been especially created to share our videos. One of the most known websites specialized in video-sharing is YouTube. The website was founded in February 2005 and from then on it kept on growing. There are more than 400 hours of content uploaded to YouTube each minute, and one billion hours of content are watched on YouTube every day. The platform even became a source of income for millions of people which record videos for their channels and get paid for every view that their video receives. YouTube was not the only platform that got to enjoy the popularity of videos, many other websites use them to better tell stories, to present products or to show the content of their profile. Not everyone uses YouTube to share a video because at this point every other online platform has the possibility to offer you this opportunity. You can even shoot videos just for your personal enjoyment. You don’t have to post them somewhere or to show them to the Internet. You can just record your life to save it from oblivion. The quality of the video is determined by two factors: the camera with which the video is shot, and the editing done to it. The most important one out of the two is the editing because even if the quality of the camera is not so good a video can be saved by the way it is edited. The quality of the editing is influenced by the devices you use for this task. It’s recommended to use a computer because a phone or a tablet cannot provide all the features you will need to make a masterpiece out of your video. Branded as Mac, the Macintosh family of personal computers designed, manufactured and sold by Apple Inc is maybe the best solution to any task regarding a creative process. The computers offer a big memory and many built-in features perfectly created for the artistic part of the community. You can also download your wanted software, and if, at some point, you miss the other operating systems you can install them as well without much effort. 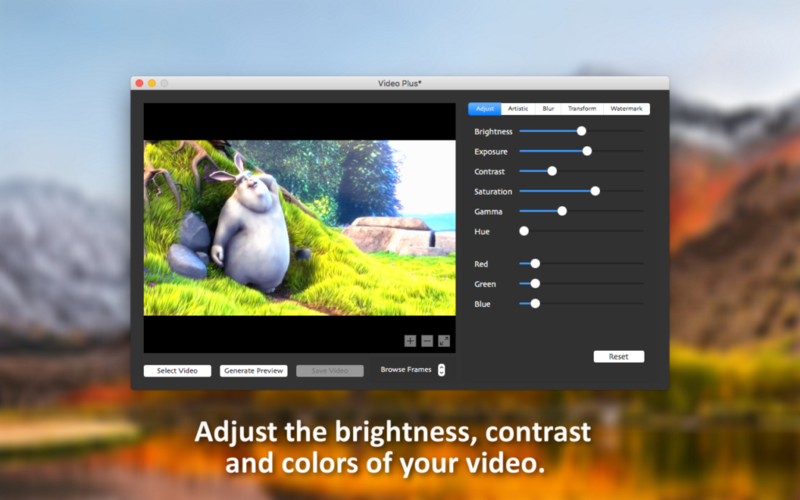 One of the best software for video editing on macOS is Video Plus. With this app, you can fine-tune, rotate and scale any video. You can also apply a watermark to better secure your content, or you can add many interesting effects. In a few seconds, you can adjust any aspect of your video and you can preview it and save it just as fast. Not all videos are already shot, some of them are made from different images which together can create artistic video slideshows. These kind of videos are great gifts and can be easily customized to better fit the liking of a certain person. However, to create a slideshow can be a problematic process, and it can take up a lot of your time. 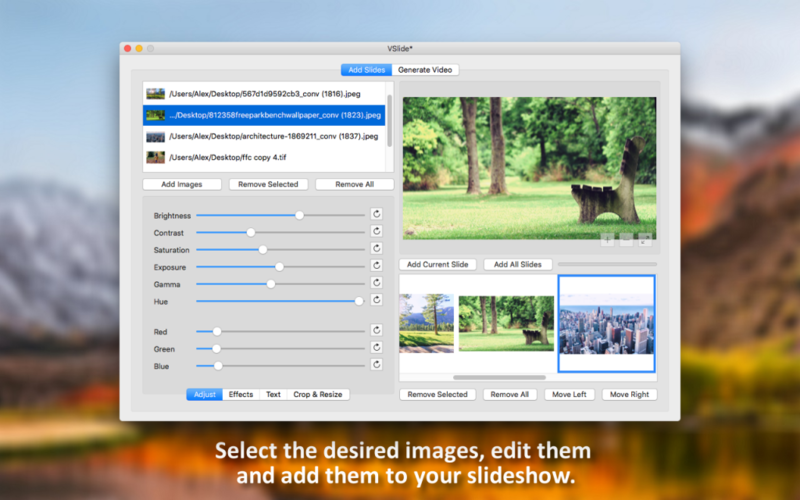 Luckily, VSlide is the best video slideshow creator for macOS. To create your video all you have to do is select your desired images, add them to the app and then customize your slideshow. After using the many features provided you can preview and then save your video in just a few seconds without any problems. With these two apps, the content you create will be at its best quality all the time.